During the last months, we have worked on breathing life into IEES. 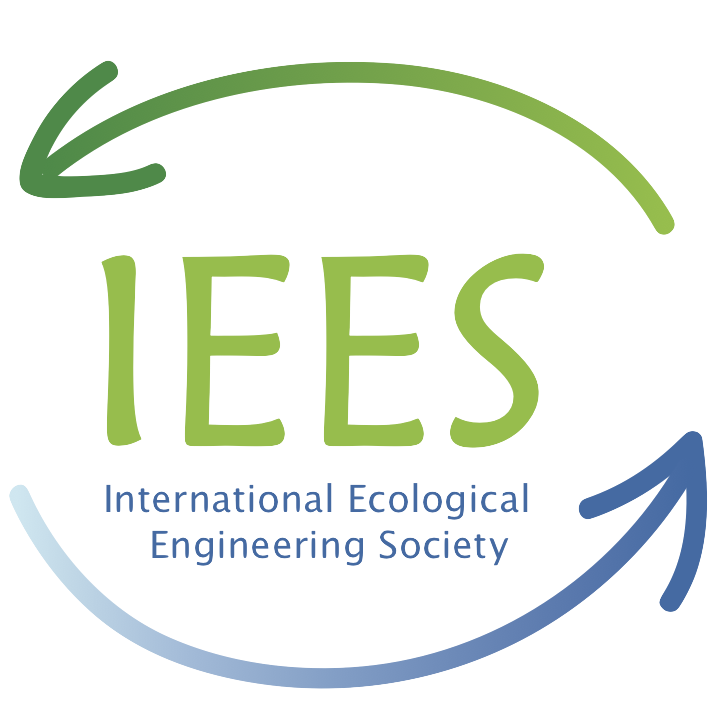 Together with Andreas Schönborn and the two co-presidents, Petter Jenssen and Johannes Heeb, we contacted the AEES board (American Ecological Engineering Society) to reactivate the IEES activities and collaborations with partner organisations. During the Ecosummit (Montpellier, France, 29 August – 1 September 2016), we organize a joint session of IEES, AEES, IÖV (Ingenieurökologische Vereinigung, Germany) and members of Gaié (France), which will feature an international review on ecological engineering practice. The main goals include, as described in the abstract, international exchange of ideas and experience and investigation of the de facto intellectual territory of ecological engineering practice, as well as discussion of the differences between theory and practice in the field. The joint session will take place before Wednesday evening August 31 – the exact date has not been fixed yet. In addition to the session, we are organizing an IEES reunion as a side event during the Ecosummit, where we would appreciate to discuss with you the expectations and future role of our organisation and elect a new presidency. This reunion will take place on Thursday 1 Sep. 2016 at the site of the EcoSummit. The Early-bird registration deadline is on 29 April 2016. We are looking forward to meeting you in Montpellier this autumn!